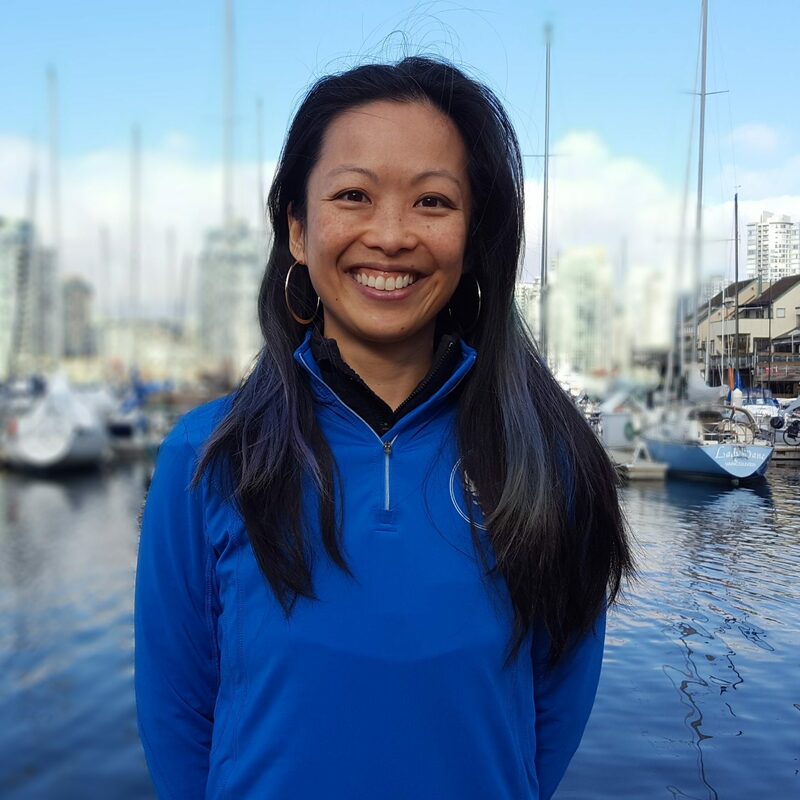 Le Physique | Vancouver Personal Training | Train your brain – with books! Train your brain – with books! It’s probably no secret that I love books. I dream about owning my own library (you know, with the mahogany and rolling ladder and heavy velvet curtains and solitude…). We spend so much time helping people with their bodies, I wanted to share with you some of my absolute favourite books that have helped me shape my brain! 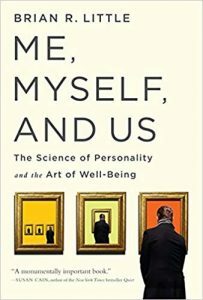 Summary from the web: This is not a self-help book; students at Harvard who took the lecture course on which it is based, claim that it changed their lives. Questionnaires and interactive assessments throughout the book facilitate self-exploration, and clarify some of the stranger aspects of our own conduct and that of others. Brian Little helps us see ourselves, and others, as somewhat less perplexing and definitely more intriguing. Nicole’s notes – Dr. Little doesn’t take himself too seriously in this book filled with a ton of research and insight into personality traits. Perfectly balanced with his personal stories of the research and his own life, I found this book amusing, informative and down to earth. Reading this won’t change your life (maybe his lecture would) but it’s one I will definitely revisit. It certainly changed how I saw myself and others! Nicole’s Notes – It’s so great to read case studies and actual situations that help demonstrate how people are motivated and demotivated. Its well presented research is a breath of fresh air in a world of “parable / story based lesson” books. A well written book based on scientific research, very easy to read and digestible. Summary from the web: At the core of Smarter Faster Better are eight key productivity concepts—from motivation and goal setting to focus and decision making—that explain why some people and companies get so much done. 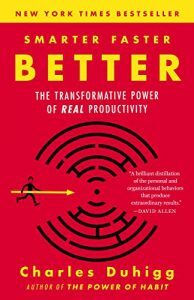 Drawing on the latest findings in neuroscience, psychology, and behavioral economics—as well as the experiences of CEOs, educational reformers, four-star generals, FBI agents, airplane pilots, and Broadway songwriters—this book explains that the most productive people, companies, and organizations don’t merely act differently. They view the world, and their choices, in profoundly different ways. Nicole’s Notes – I listened to the audiobook version and the voice actor reading it made the flight portion very entertaining and very intense, bordering on stressful. I love when a real-life story illustrates a concept helps solidify the lesson behind it. Entertaining and a book that I will definitely revisit. 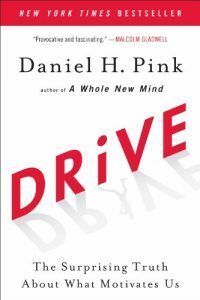 I discovered this author originally through the book “The Power of Habit” and I would recommend them both. 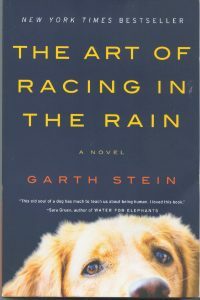 Summary from the web: A heart-wrenching but deeply funny and ultimately uplifting story of family, love, loyalty, and hope, The Art of Racing in the Rainis a beautifully crafted and captivating look at the wonders and absurdities of human life…as only a dog could tell it. Nicole’s Notes – a client lent me this book and I found the first half predictable, but it flowed easily and I committed to finishing it because she loved it so much. Towards the end, I stayed up until 1am to finish it and yes, I cried. Maybe it’s because it has a dog in it (it’s probably why she gave it to me)…I still recommend it! 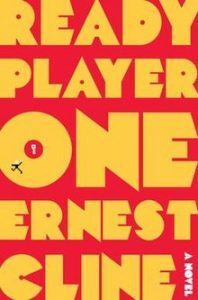 Summary: In the year 2045 eighteen-year-old Wade Watts is on a mission: to find an Easter egg hidden inside the virtual reality world, the OASIS. Massive power and fortune goes to whoever is the first to find three keys and unlock three gates. Nicole’s Notes – Recommended by a client and a huge, fun romp for “children of the 80s.” The author does an excessive amount of “name dropping” and pop culture references, but once you get past that, it’s a great read, it’s extremely fun and can be consumed in a couple days (or one afternoon if you’re loving it and a fast reader). From the web: For twelve thousand years the Galactic Empire has ruled supreme. Now it is dying. But only Hari Seldon, creator of the revolutionary science of psychohistory, can see into the future — to a dark age of ignorance, barbarism, and warfare that will last thirty thousand years. 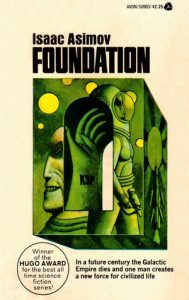 To preserve knowledge and save mankind, Seldon gathers the best minds in the Empire — both scientists and scholars — and brings them to a bleak planet at the edge of the Galaxy to serve as a beacon of hope for a future generations. He calls his sanctuary the Foundation. Nicole’s Notes – Recommended by a few clients as one of those “if you read science fiction, this is one of those books you HAVE to read.” One tip a client gave me was to realize this book is event based, and not character based. Made reading it sooooo much more enjoyable. Summary from the web: Taking as territory everything from the Big Bang to the rise of civilization, Bryson seeks to understand how we got from there being nothing at all to there being us. To that end, he has attached himself to a host of the world’s most advanced (and often obsessed) archaeologists, anthropologists, and mathematicians, travelling to their offices, laboratories, and field camps. Nicole’s notes – If you don’t know Bill Bryson, you’re in for a treat. 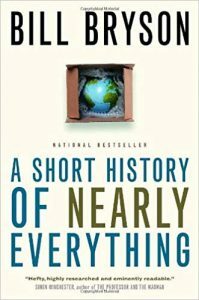 A delightful account of the world as we know it, (and the world before we knew it) filled with science, humour and surprisingly, much profundity. I found myself laughing (out loud) often and always felt uplifted and positive after a read. I’ve since discovered more of Bill Bryson’s works and I’m so glad I did! 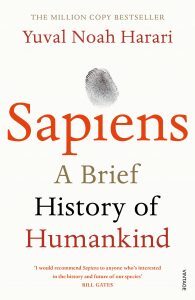 Summary from the web: In Sapiens, Dr Yuval Noah Harari spans the whole of human history, from the very first humans to walk the earth to the radical – and sometimes devastating – breakthroughs of the Cognitive, Agricultural and Scientific Revolutions. Drawing on insights from biology, anthropology, paleontology and economics, he explores how the currents of history have shaped our human societies, the animals and plants around us, and even our personalities. Nicole’s notes – this book is epic, ambitious and mind blowing. Entertaining and definitely worth chewing on. At some points, wanted to throw my hands up and give up on humanity, but stick with it and you’ll gain some insight into how humans and societies work and get a head filled with really amazing random facts. Nicole’s Notes – I think my brain exploded with every chapter. On reflection, the author tends to sensationalize each therapy / modality, but if you can get past his excitement (hey, passion is great), it’s worth using this as a leap towards learning about neuroscience. 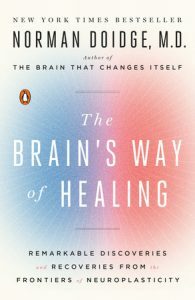 This book has impacted how I understand the brain and body to work together, with subtle paradigm shifts and new ideas presented that make the concept of healing and body changes feel more accessible. A very enjoyable read.